At EarthWorx, we manufacture our own soil. 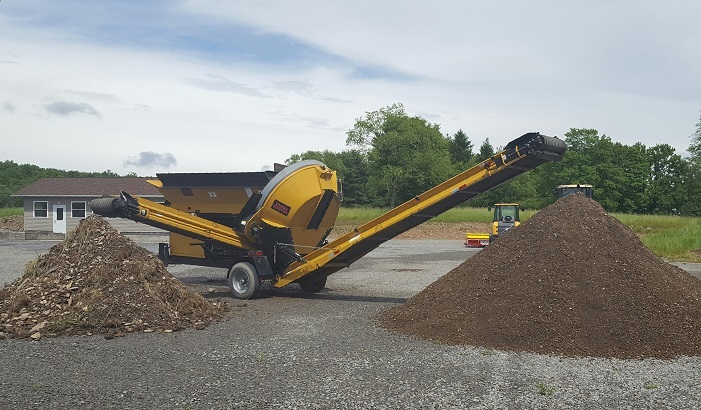 We start with our raw products: unscreened topsoil, lime, sand, and screened compost. Our topsoil is then blended with our compost, sand, and lime to create a precise pH and ensure proper drainage.